The only Authorized Edward (Rockwell) Valve reps in Alberta for over 40 years! We carry a comprehensive range of valves to choose from, built by the world's best manufacturers. We can handle almost every requirement for a variety of industries. 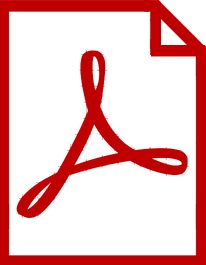 View our list of manufacturers and solutions. We provide valve products that move, control and protect the flow of materials in Alberta’s most critical industries. For almost half a century, Inland Valve has been the master distributor for several of the industries most recognized and respected manufacturers of critical service valves for the oil and gas, refining, petrochemical, pulp and paper and mining industries. We are committed to providing solutions for your difficult to solve valve and actuation applications. A large range of these products are available for immediate shipment from our Edmonton warehouse. 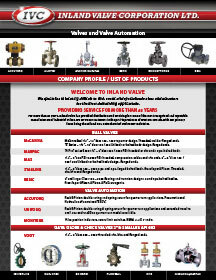 Take a look at our extensive list of high quality products to see what Inland Valve Corporation Ltd. can do for your company.